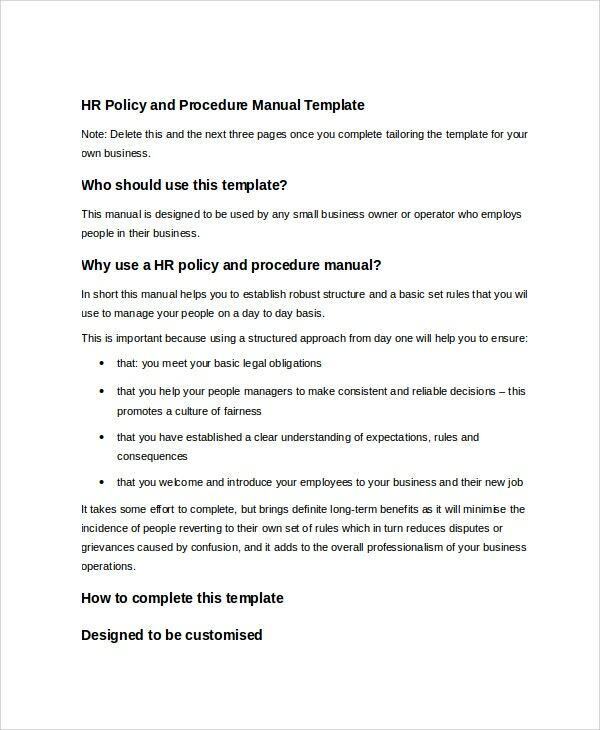 The Human Resource Manual is a proper guide written to help the human resource team handle the most important operations for the company they work in. The word template is easy to customize for your business. The purpose of a training manual is to help you conduct a good training. Training can start and end well if every trainee has a copy of the manual. So print and make sufficient copies for distribution. 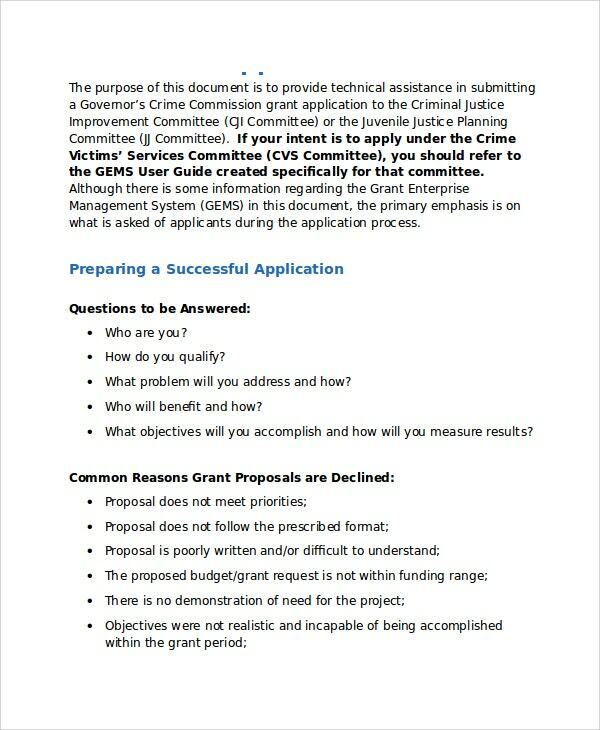 A procedure manual offers you with an outline for a step-by-step process for executing an action. 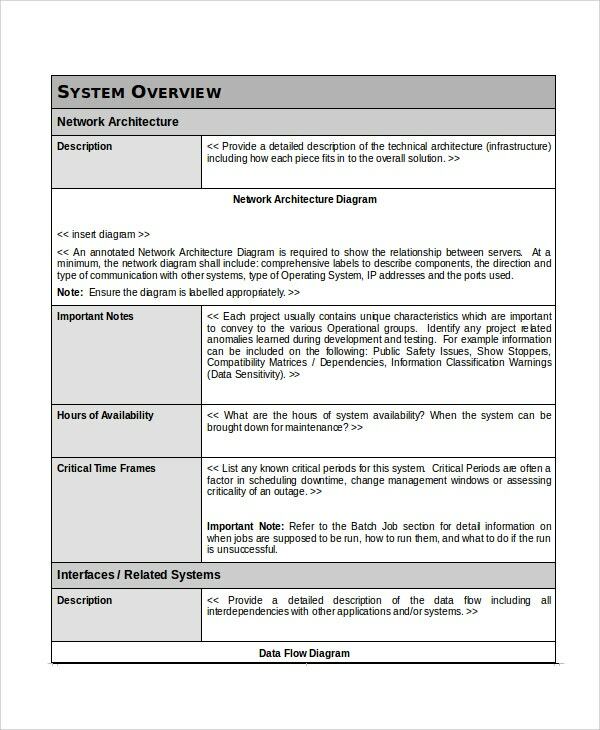 This manual is a set of instructions that will guide a professional to complete a process or build an application. Customize the template to suit your needs before using. 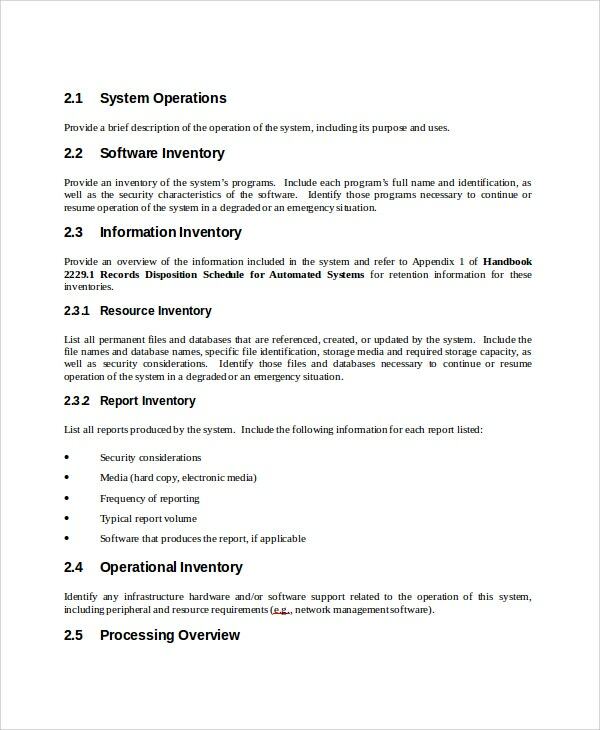 The operational manual outlines the procedures required to complete an action. An operation procedure is a “do this do that” list of instructions that you must follow for an operation to be successful. 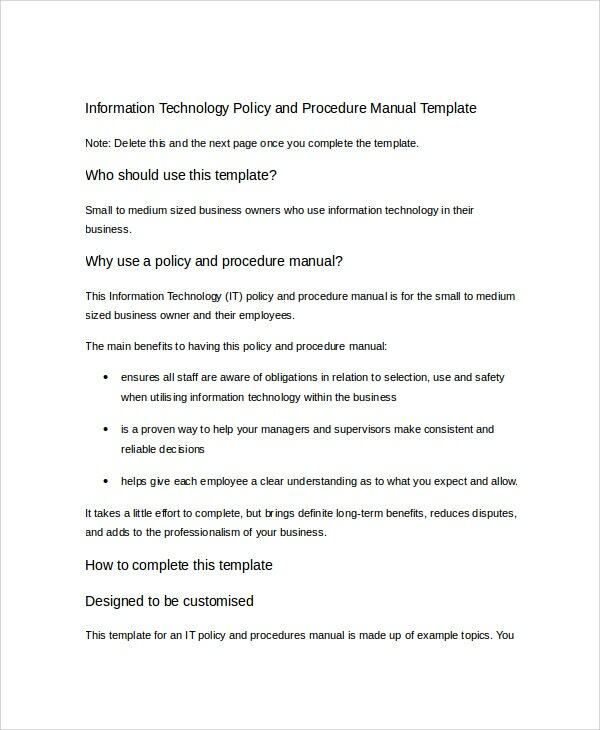 A policy manual template explains the process of execution of a plan, an action, or a business procedure. 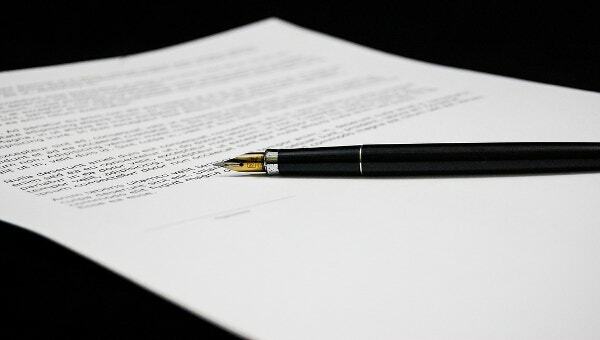 A policy manual gives the do’s and don’ts of a company, keeping every stakeholder and external parties aware of the activities and procedures in place. Who should use a Manual Template? In determining who should use a manual template, it is important to define a manual from a critical point of view. The perfect phrase is “a general guide for implementing an action or completing a task.” The broad definition means that anyone can use a manual, as long as they need a manual to guide them through the execution of a process or completing an action. Perhaps, standard templates have a wider audience than any other kind of template on the web today. On the one hand, everyone – no matter their background – is always looking for some guideline to complete a project, a plan, a process, design, and anything else you can name. And on the other hand, manuals are handy because they give accurate information to a particular audience. What are the uses of Manual Templates? What are the Benefits of Manual Templates? Manual templates have instructions that tell you what to do and what not to do. They are the best reference tools that you can consult when you forget something important. Even if you have forgotten the major steps required to start and complete an action, you can still refer to your manual and refresh your mind on what it is that you must do to complete a task. At the end of the day, you complete tasks faster when you have a manual than when you don’t have one at all. Manual templates are always easy to edit, so you can customize and edit the content to stay up to date. Manuals aren’t static. The more dynamic your process is, the more likely you are going to make changes to the manual templates. Of course, changes in procedures are often necessary; updates keep the manuals up-to-date and relevant for all the necessary operations.